Perfect land for development! This 10 acres is nestled among a bustling area of Douglas County. County water is already on site and sewer is in close proximity. Partially wooded with a pond and private driveway. Acreage would make a gorgeous homesite for one or many new homes or fix up the current home built in 1964. 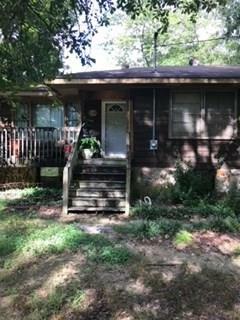 Original home has not been updated and needs some work. Convenient to shopping, schools and the interstate. A representative from Metro Brokers has received your request to visit 8301 Cedar Mountain Road on at .